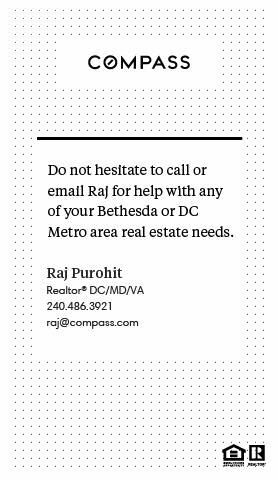 Bethesda Downtown Sector Plan Cont. 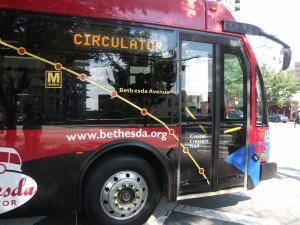 I like the idea of the Circulator connecting residents to both Bethesda and Medical Center metro stops. 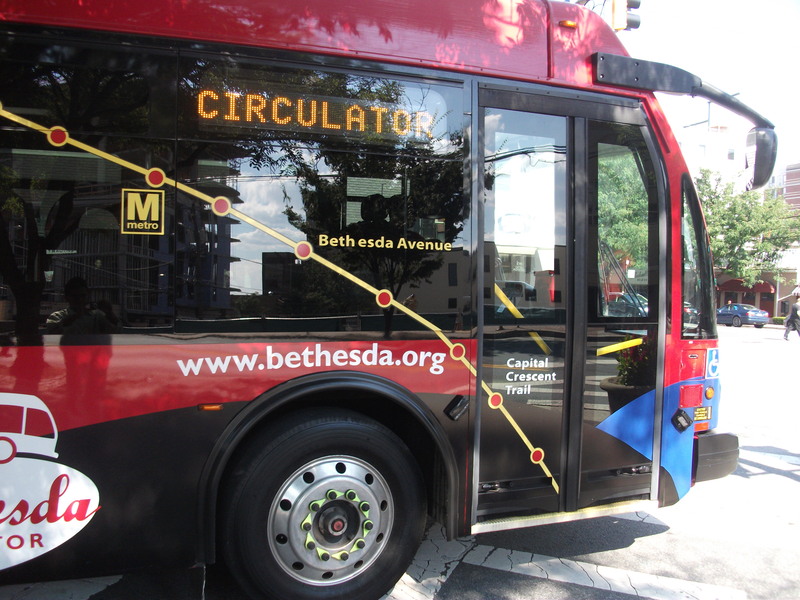 Hopefully with easier, all weather, access to metro, we will see more downtown residents able to leave the car at home and use metro a bit more. More nuggets etc. to follow!